Eye bag removal or blepharoplasty is a cosmetic procedure that helps reduce sagging upper and lower eyelids, as well as removing eye bags to create a younger and more radiant appearance. 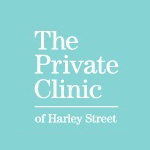 This procedure is performed by an ophthalmologist in a hospital setting under local or general anaesthetic. 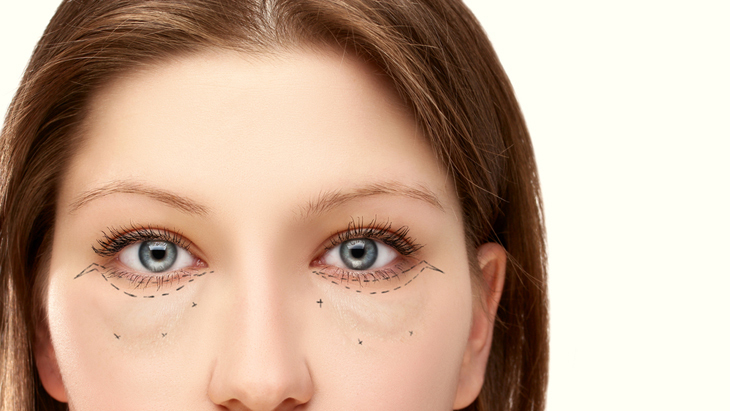 An incision is made along the natural lines of the eyelids and then the excess fat and loose skin is removed. Botox may be considered as an alternative.